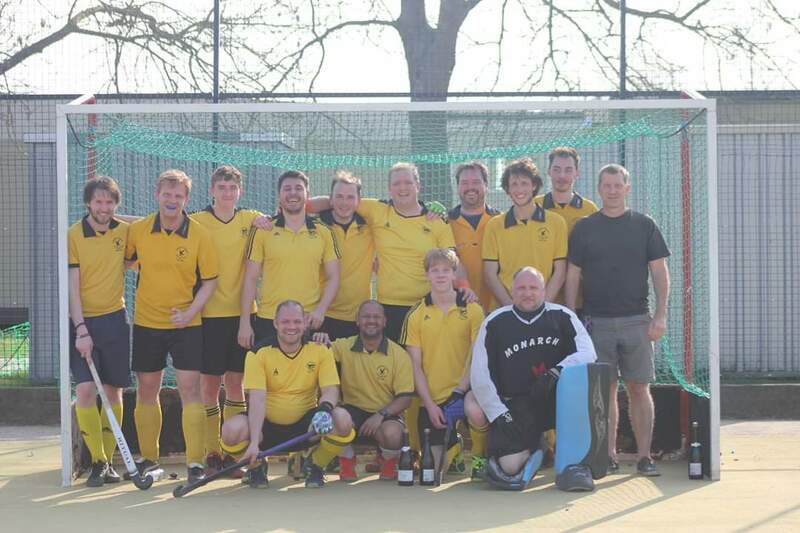 Leighton Men’s 2s played Phoenix & Ranelagh and were looking to continue their promotion push. Leighton started strong and pressed hard, and it wasn’t long before Stephen Fuller had a shot blocked on the line by the defenders foot, penalty flick given, David Jackson steps up and neatly puts it into the bottom corner, 1-0. Phoenix tried to push forward but goalkeeper Jim Galloway was quick off his line to casually breakup play and pass the ball to Will Riley. Leighton continued to push forward and keep the pressure on the opposition, and it wasn’t long before Leighton scored again with some great work down the right hand side, where man of match Fraser Retford continued his run from his wingback position, and sweeps the ball into the corner, 2-0 up, and with that Leighton within seconds stole the ball with Matthew Nash dribbling the ball wide and slotting the ball through to find Fuller, who tucks the ball into the goal, 3-0 and halftime. Leighton started the second half liked they finished the first, Leighton continued to keep possession with great passing round the back from Tom Handley, to Riley, to Liam Wavish, to Retford to stand in skipper Clive Warncken, who spread the ball wide to Kevin Abranches, who then found Handley free on the right, who then whips the ball in, to find Martin Bailey free at the back post, who slots it home, 4-0. Leighton were playing as if they were playing for their lives, continually pressed and broke up play, and were rewarded with a number of short corners, where Finley Bell-Taylor casually flicked the ball into the bottom corner with precision, 5-0, and with another short corner, Nash fired the ball across narrowly missing Fuller’s stick but where Jackson was waiting to fire it into the goal, 6-0. Phoenix continued to pushed back with wave after wave of attacks, Fuller breaks into the D and tries to get his shot away but is blocked but the ball is deflected into the air going towards the goal where Jackson was waiting, Jackson flings his stick in the air over his head and taps the ball pass the keepers head into far bottom corner to complete his hat trick, 7-0, and with the last few minutes to go Leighton had a quick counterattack where Bell Taylor drove into space firing the ball wide to Abranches, who smashed the ball through to Jackson, who hits the post and rebounds into the path of Bell-Taylor, who push’s it over the line to make it 8-0.